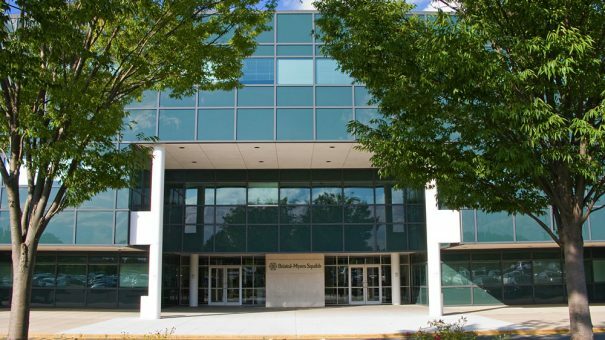 Bristol-Myers Squibb is to pay $19.5 million to resolve allegations that it promoted a schizophrenia drug for unapproved uses in the US. New York attorney general Eric Schneiderman said the company had entered into a multistate agreement related to promotion of Abilify (aripiprazole). In a complaint filed yesterday in New York County Supreme Court, Schneiderman alleged that BMS improperly promoted Abilify for paediatric use and for use in elderly patients with symptoms of dementia and Alzheimer’s disease. But in 2006, Abilify received a “black box” warning stating that elderly patients with dementia-related psychosis who are treated with antipsychotic drugs have an increased risk of death. BMS also violated state consumer protection laws by misrepresenting and minimising risks of the drug, including metabolic and weight gain side-effects, and by misrepresenting findings of scientific studies, said Schneiderman. The agreement contains “strong injunctive terms” preventing BMS from promoting Abilify for off-label uses again, and other practices such as using medical education grants to promote Abilify, or rewarding health care providers with grants based on their prescribing habits. BMS reached the agreement with New York and 42 other states.